Tobacco control is challenging in developing countries such as India for a variety of reasons. One of the issues is that tobacco laws are not well enforced in the local level. We worked with the Centre for Global Health Research (CGHR) to create the Tobacco Control Course to support COTPA (Cigarettes and Other Tobacco Products Act) implementation with newly appointed tobacco officers. 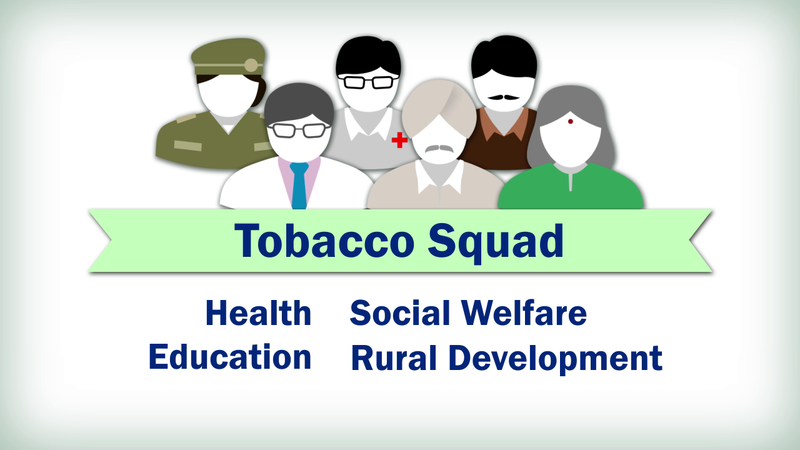 We wanted to provide a multimedia-learning tool for Indian public health officials and give them the knowledge to decrease tobacco usage in local districts. Government officials such as tobacco nodal officers are the primary target audience for this course. Chief medical officers, parliamentarians and district level bureaucrats are also key audiences that could benefit from our course. 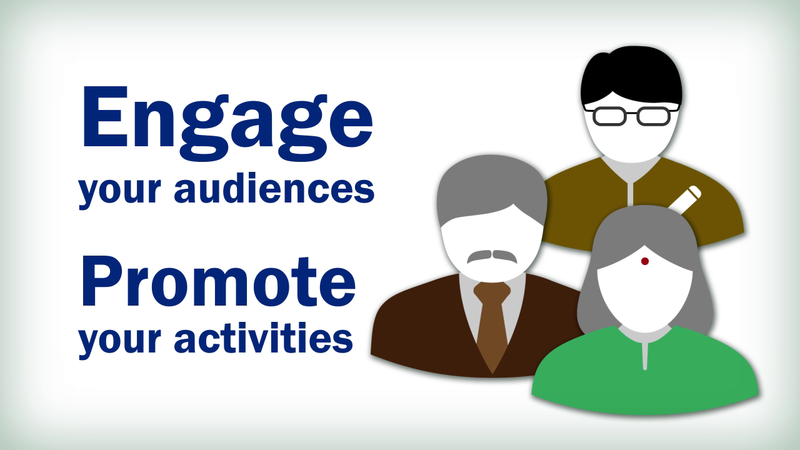 Multimedia training tool was envisioned in order to effectively transfer knowledge in healthcare policy to the target audience. We implemented an easy to update platform to reflect changes and provide additional resources over time. Videos convey key content while quizzes reaffirm their new knowledge. Downloadable resources are provided for users’ tobacco control practice. After successfully taking the course, trainees will receive a certification from this course. The course is structured on first learning tobacco facts and health consequences and then moves quickly into implementing activities not to overlap with existing tobacco training tools. Trainees learn how to set up a Tobacco Cessation Centre by collaborating with other government officials. Trainees also learn how to issue challans (fines) for those who break COPTA laws on the individual and business level. The course provide a focused content about how to become a local tobacco control champion. 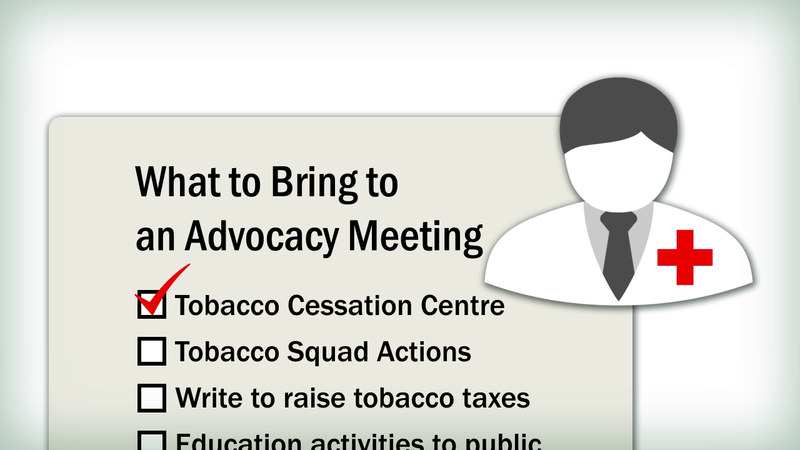 Users could print-off information for their tobacco control activities, or for other stakeholders who would participate. 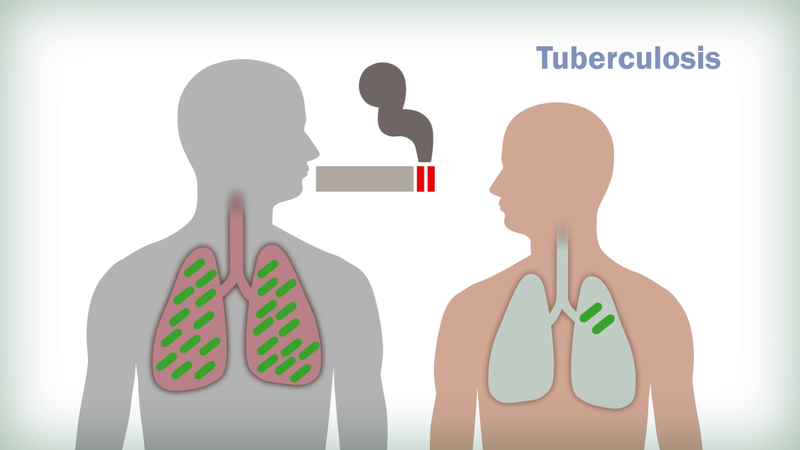 The Tobacco Control Course was released on September 2014. Through our short-term survey, we gathered very positive feedback on the content and quality of the course. Less than 10% of the participants in India mentioned having a slow Internet connection to view online videos, which is contrary to the previous concerns about implementing online tools in developing countries. Furthermore, various evaluation methods are implemented to measure short and long term learning outcomes. Another online module will be produced to keep records of the tobacco control activities. In the end, both activity and learning outcome data will be used for in-depth evaluation and the online training tools will evolve accordingly.